Moving in a different direction, I recently illustrated a new series of children’s adventure books called iHero; Legends. 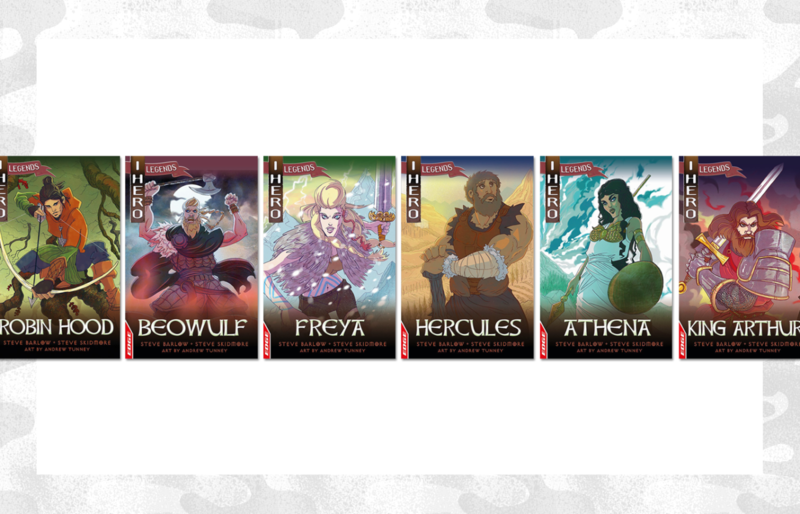 Written by The 2 Steves and published by Hachette Childrens/Franklin Watts, each book is a choose-your-own adventure story where the reader takes the part of heroic characters from myth and legend. There’s six books in the series in total each with over 20 illustrations by myself. They’re all available now at Waterstones, and Amazon (in paperback and digital) and wherever else good books are sold. You can get a better look at the covers in my gallery.